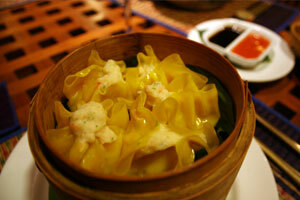 Check out Phi Phi best restaurants, sorted by price. 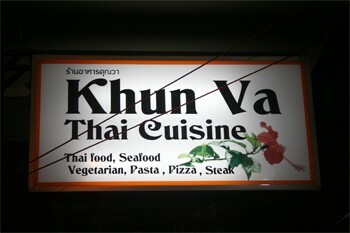 Two locations in Phi Phi. Khun Va restaurant offers a nice decor and delicious food at great prices. 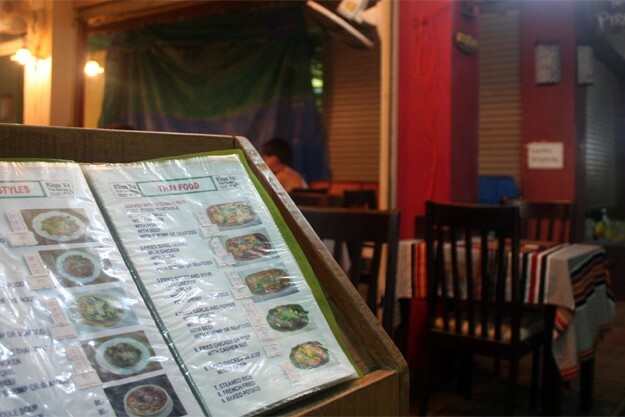 Almost No dish on the menu exceeds 80 Baht. 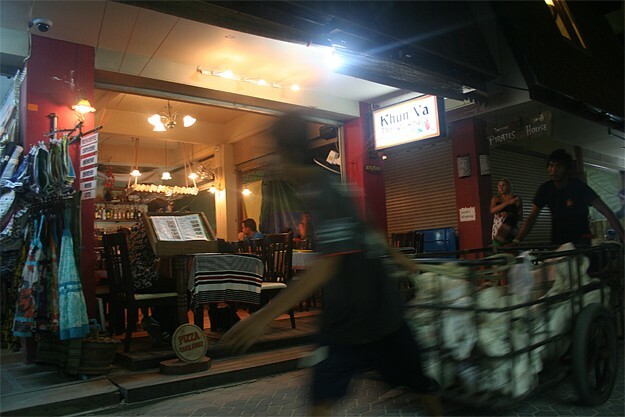 And after dinner, what a joy to be able to order a "real" coffee: espresso, cappuccino or cafe latte.